is a Tier Three Producer/Processor of cannabis in Washington State. We are a farm on the outskirts of Cheney, WA that produces both indoor and sun-grown cannabis. 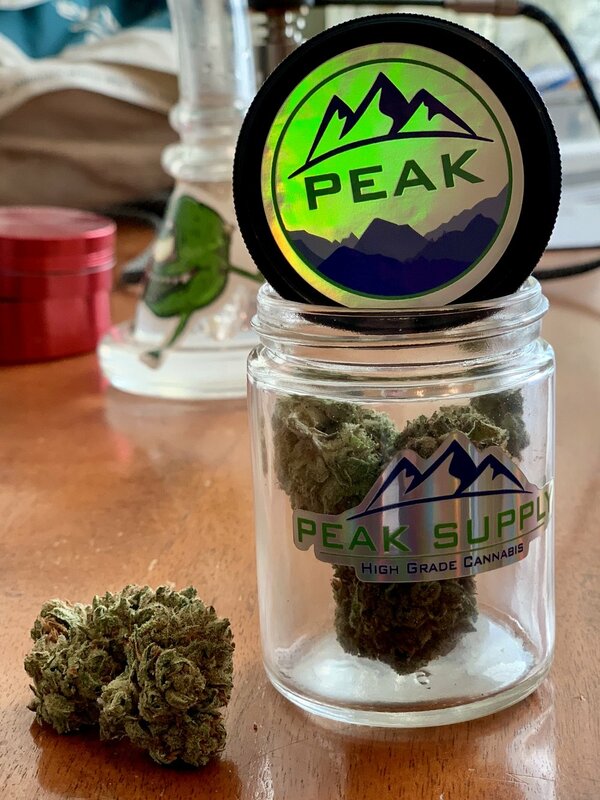 At Peak Supply we grow and sell two brands of sun-grown cannabis, Peak Supply, and Mad Dog 4/20. Each unique from the other, from the highest quality to the best value and everything in between, we've got you covered. Peak Supply is our Original Brand. In 2014 we set out to produce Quality Affordable Cannabis, the best of both worlds, and have done just that ever since. 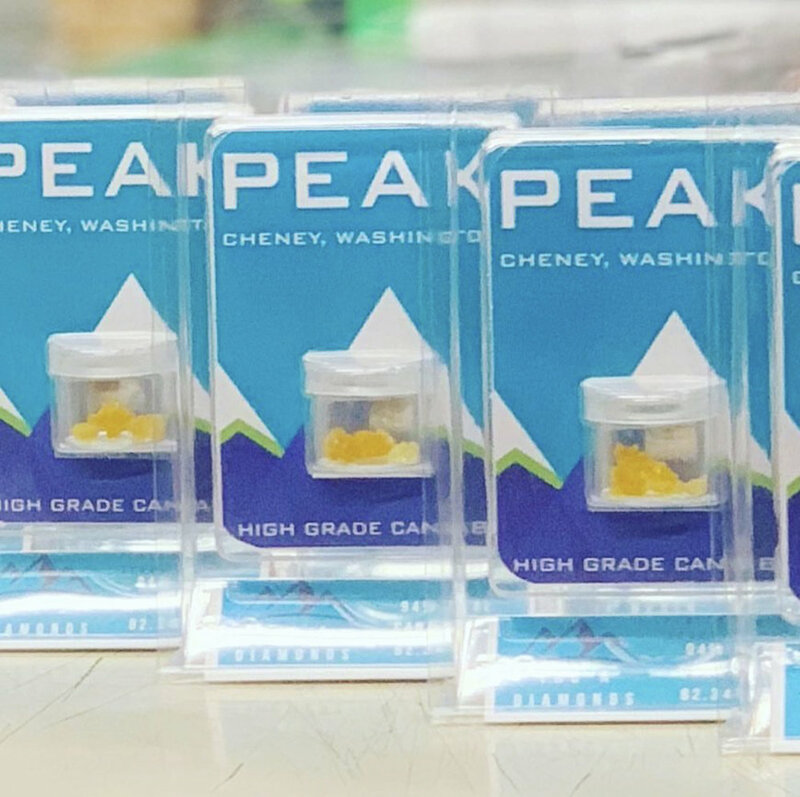 We also offer Peak’s Platinum which is the highest quality concentrates and flower packaged in glass. Our most affordable brand yet. Mad Dog 4/20 almost immediately jumped to our most popular line, and it's not hard to see why. The price speaks for itself. Affordable Weed. The only trouble you'll have with this brand is keeping it on your shelves! If your customers "Smoke Weed Everyday" this is the weed you need to keep them coming back.